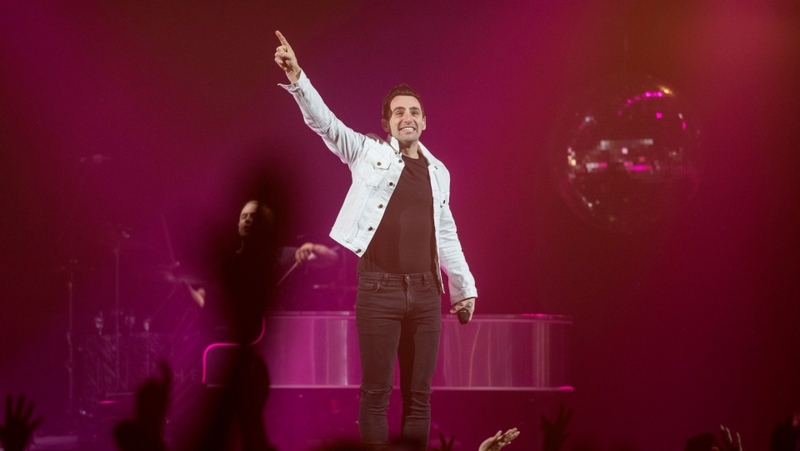 TORONTO -- Canadian band Hedley, which is facing mounting allegations of sexual misconduct, will be taking an "indefinite hiatus" after its cross-country tour at the end of March. In a statement on Twitter late Wednesday, the Vancouver-based band said members unanimously decided on the hiatus to "work on our personal relationships and who we are as individuals." The former MuchMusic darlings -- fronted by Jacob Hoggard and including Dave Rosin, Tommy Mac and Jay Benison -- have been under fire since sexual misconduct allegations began surfacing online two weeks ago, suggesting inappropriate encounters with young fans. The band's next show in their Cageless tour is scheduled for Thursday in Brampton, Ont., but a March 11 performance in Windsor, Ont., was cancelled by the venue on Tuesday. The last show on the tour is scheduled for March 23 in Kelowna, B.C. "We have chosen to honour our commitment to this tour for our crew (who are like family), for the countless people that depend on this tour for their livelihood, our families, and most importantly, for our fans," the band said in a statement. Hoggard was also accused Wednesday of groping and making inappropriate sexual remarks to a Calgary radio host seven years ago. And, a CBC story on Sunday recounted a 24-year-old woman's allegation that Hoggard sexually assaulted her in a hotel two years ago. In a separate statement Wednesday on Twitter, Hoggard said he has never engaged in non-consensual sexual behaviour, but acknowledged his treatment of women has been "reckless" and "dismissive." "I understand the significant harm that is caused not only to the women I interacted with, but to all women who are degraded by this type of behaviour," Hoggard said. "I have been careless and indifferent and I have no excuse. For this I am truly sorry." "I promise to work every day to regain your respect. 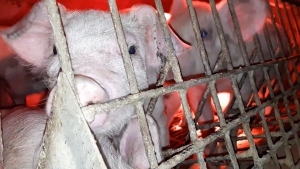 I know it won't happen overnight," Hoggard said. "I was given a position of leadership and power and I mishandled it. I will regret this for the rest of my life. I've let down my family, my friends and so many fans."